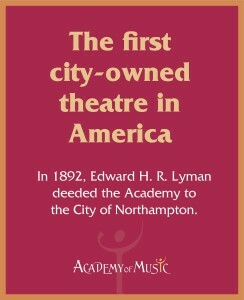 Clarity is pleased to congratulate our hometown client the Academy of Music on winning a Massachusetts Historical Commission Preservation Award. 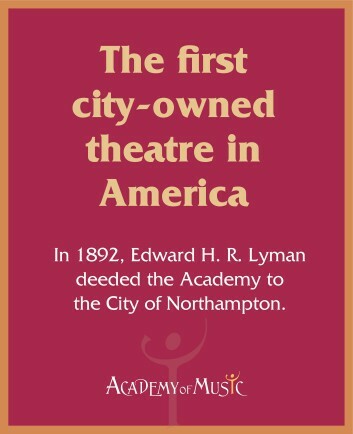 A major renovation and restoration of the turn-of-the-century landmark, owned by the City of Northampton, was completed last fall following a super-successful fundraising campaign that we developed. 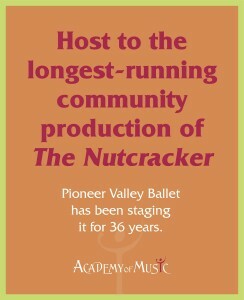 The campaign, which sought to raise $100,000 from the community, exceeded its goal by more than 50 percent, raising $155,000. 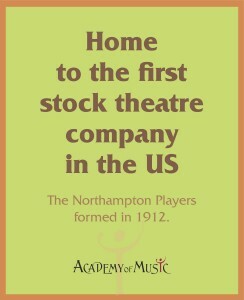 Truth be told, everyone already loved the Academy, so our job was simply to remind them how much. 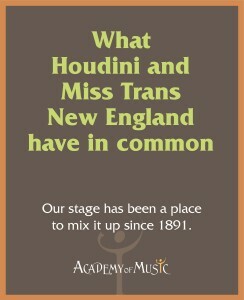 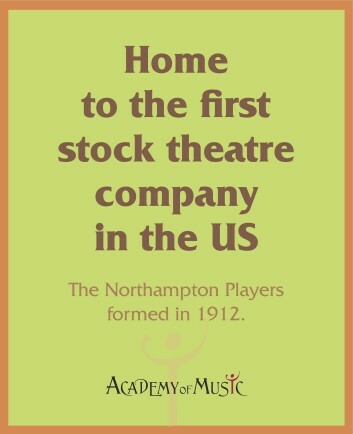 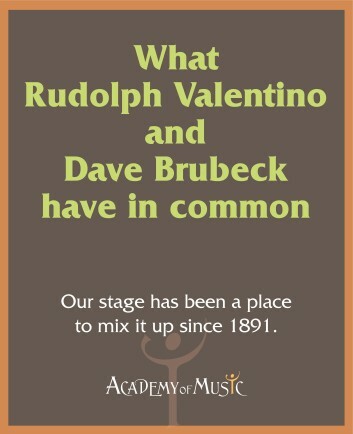 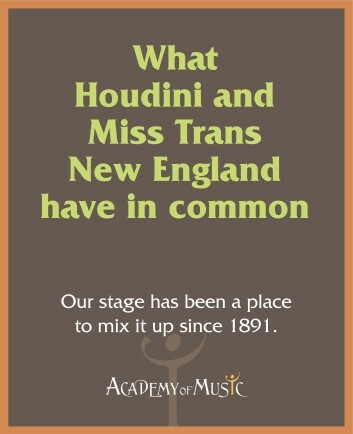 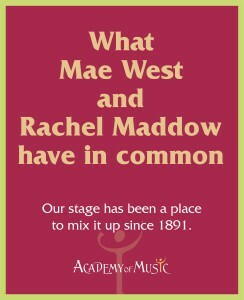 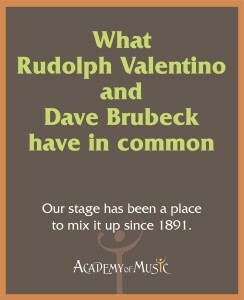 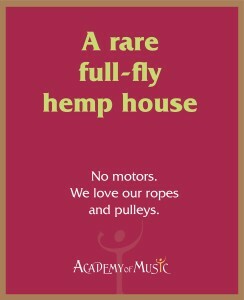 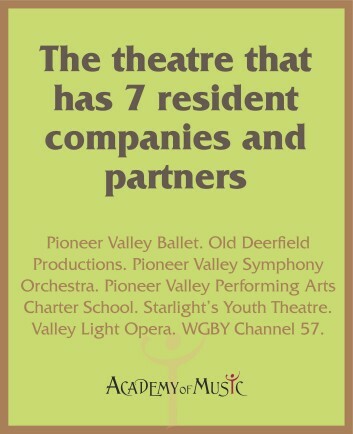 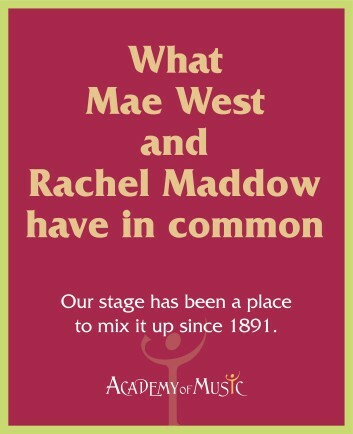 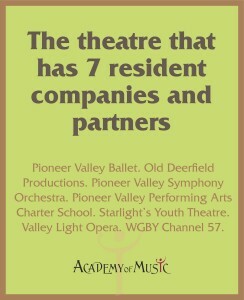 Among our efforts was a series of posters aimed at educating the public about the Academy’s storied history and the amazing variety of performers and personalities who have taken its stage. 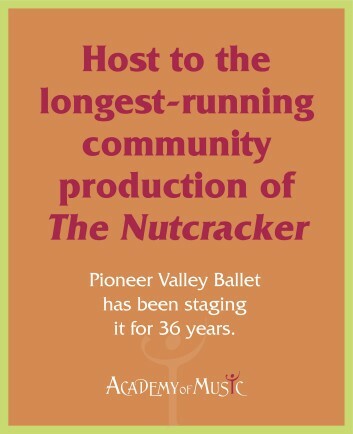 Bravo to everyone involved—and most especially to our community for stepping up to the plate to ensure that this vital performing arts venue will be with us for another 100 years.